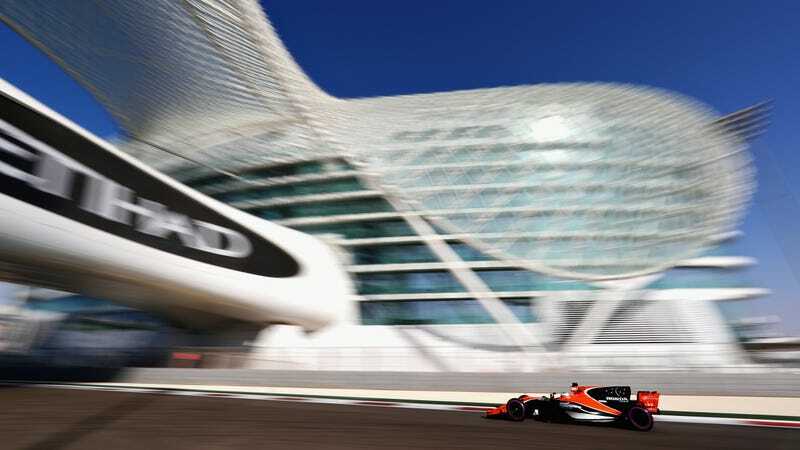 Formula One is back this weekend with the Abu Dhabi Grand Prix which should be an exciting race. Other than that, racing is a little light this weekend. NASCAR is done for the season and you should fill the newly formed stock car shape void in your life by coming to Jalopnik’s Hurricane Relief Car Show this Sunday. All the info can be found here.